It's a bit of a cliché, but a lot of Chinese students really are great at origami, so don't be surprised if, at the end of every lesson, you're showered with paper flowers, swans and any number of amazing paper creations! Accept them, admire them and then, maybe, quietly recycle them! 2. Your name, teacher! Your name! This will likely be shouted at you at some point after class. As probably the only foreign teacher in the school, this is the students' way of asking for your autograph. Just make it short—you'll be repeating it 50 times! It's common for students in China to select their own English name and, not always being familiar with English names, students (particularly younger ones) will often choose surprising and often entirely random objects as their English titles. Some of our past favorites include: Potato, Satellite, Dish, Spiderman and PE Teacher! 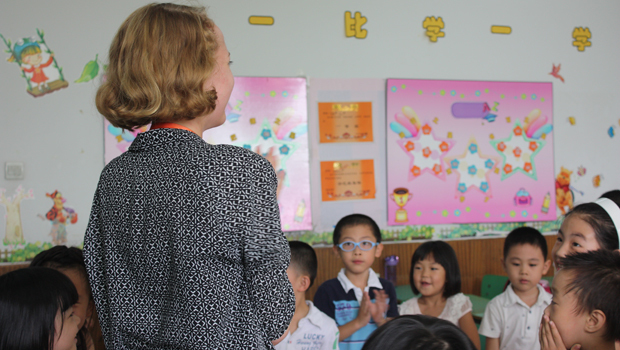 Younger Chinese students love to practie their (often limited) English and you may be repeatedly asked the same questions. Our advice? Smile and answer. 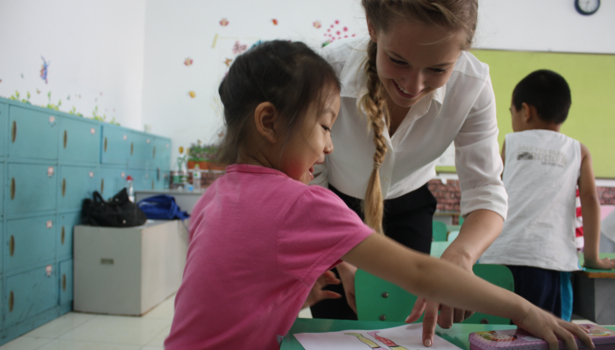 They'll appreciate the attention and it will help foster positive attitudes towards their English learning.